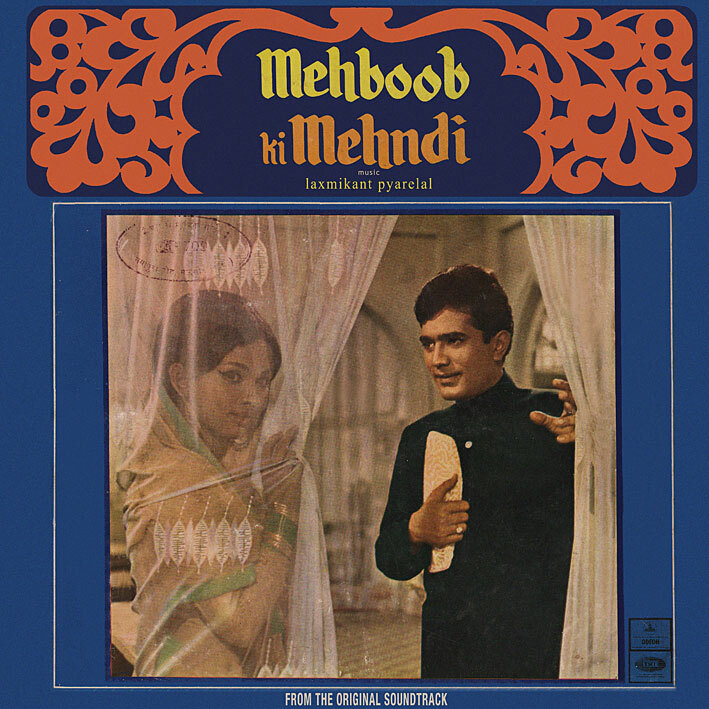 The next couple of posts, starting with 1970's 'Mehboob Ki Mehndi', are all somewhat lacking in the excitement stakes (got some killers lined up for Christmas though). I sort of like 'Itna To Yaad Jai Mujhe' with its sitars, heavy percussive rhythm and instrumental break a few minutes into the song; the rest just sound monotonous and dull. I remember reading once that 'Ye Jo Chilman Hai' has a hip hop feeling to it... I think that's a hell of a stretch, but you tell me. The album suffers from rubbish sound as well I'm afraid. Thanks PC :-) Always happy to see Rajesh Khanna songs! Seems to be working now...? Very odd... I just tried it out and it seems to work with Safari + Firefox both. Hmm... sure it's not a sneaky pop-up that's gotten in the way? Pop-up blockers aren't exactly fool proof... Let me know if problems persist (that goes for everyone else too, natch). well, I kind of also like "Jane Kyon Log Mohabbat Kiya Karte Hain". It's an ok album: nothing special, but not bad.